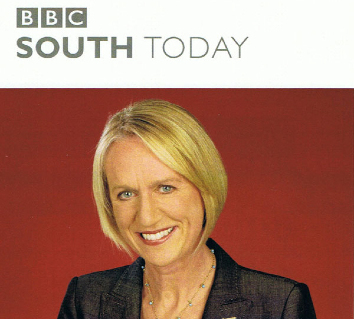 BBC South Today will be broadcasting their TV evening news bulletin live from Arundel Castle Cricket Ground on Tuesday, 18th June 2013 from 6.30 – 7.00pm with presenter, Sally Taylor. A cricket tea party has been arranged and 30 young people from schools for those with special needs will be attending. It should be a great occasion. Do come if you can or watch it live on tv.